Click To Play Retrofit Kit Video! 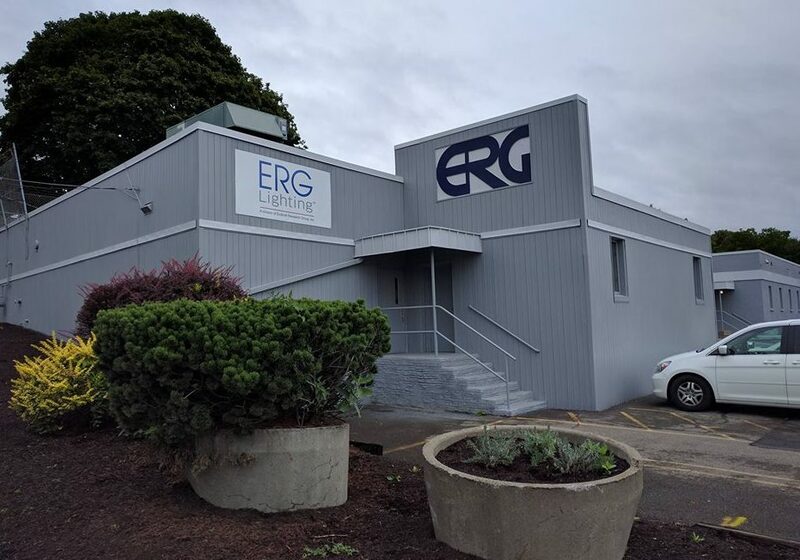 ERG Lighting, (a division of Endicott Research Group, Inc.) is a privately owned and operated company located in Endicott, NY. 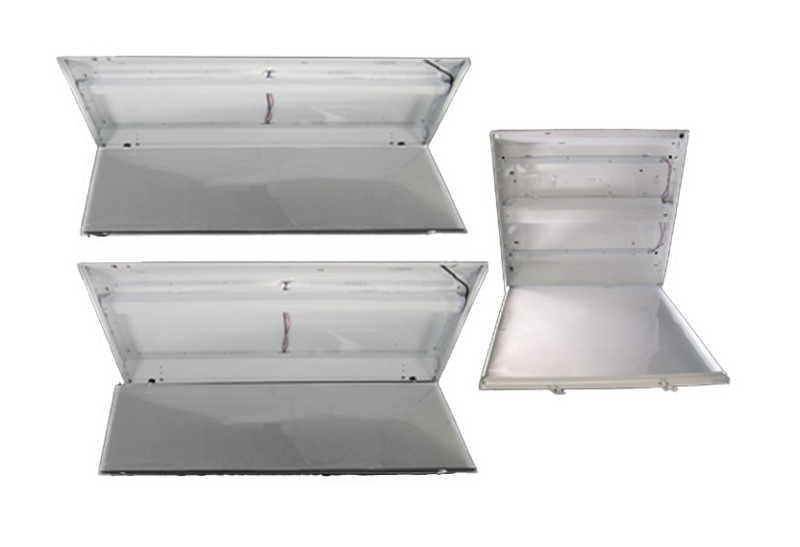 We design, manufacture, and distribute LED drivers and LED Retrofit Kits for a variety of solid state lighting markets. 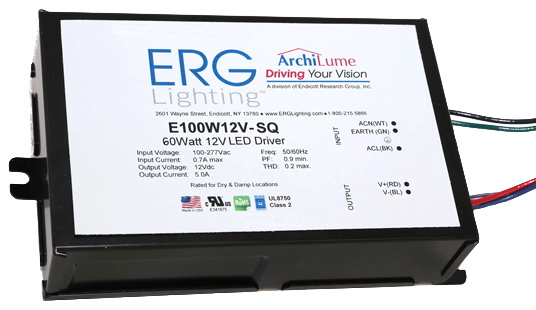 ERG Lighting designs and manufactures our own drivers in the USA, so with our knowledge and expertise we want to help you with a custom solution to your next major lighting project!